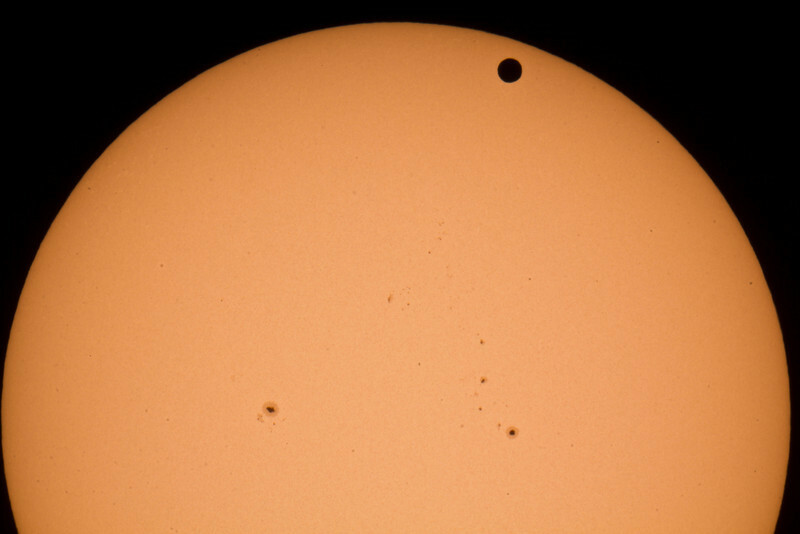 TRANSIT of VENUS...June 5, 2012. Taken by Lynn Hilborn at Sandbanks Prov Park. C9.25 and Canon 60D.